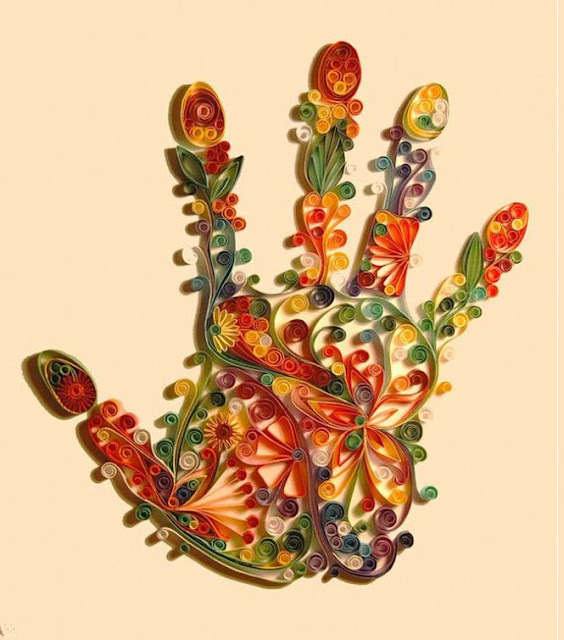 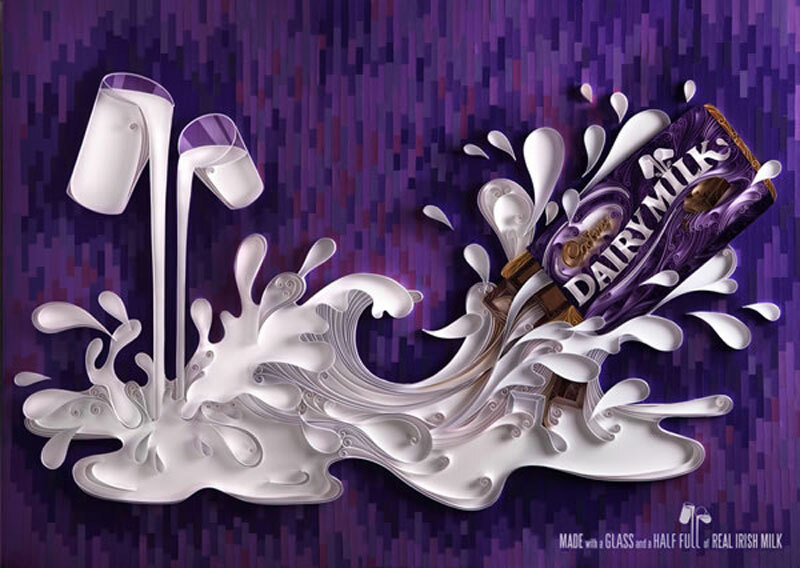 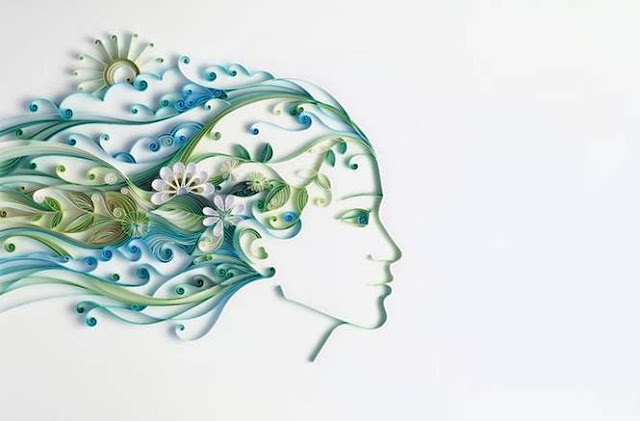 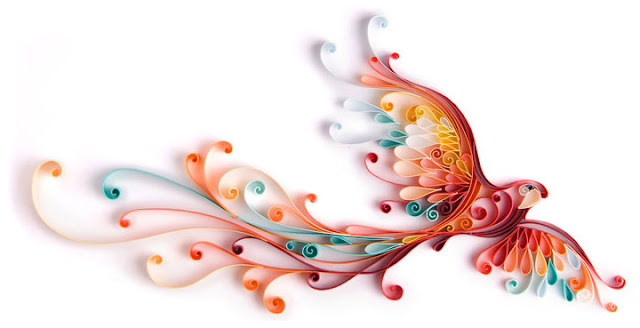 We here are kind of blown away seeing what this artist can do with paper. 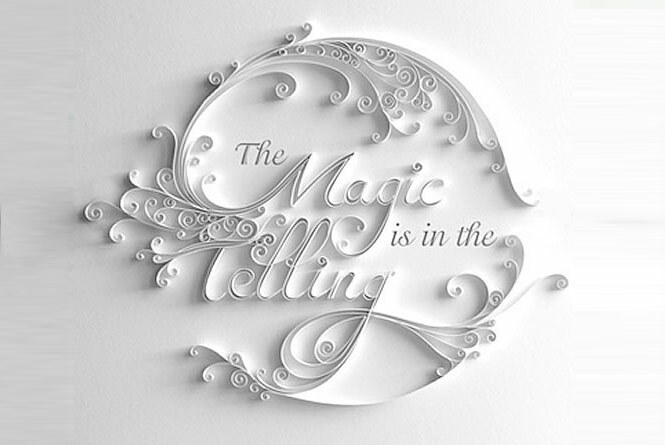 Russian born, UK settled illustration wizard Yulia Brodskaya’s portfolio should leave no doubt as to the power of paper as a medium for expression. 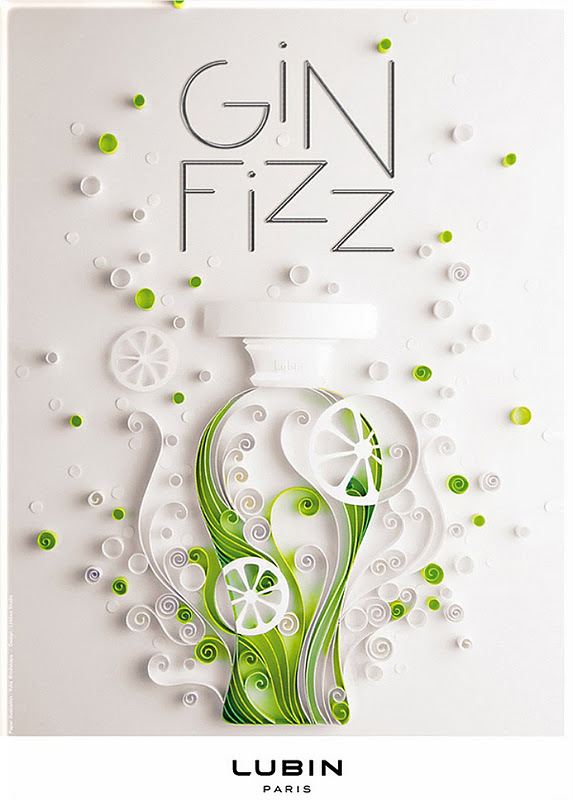 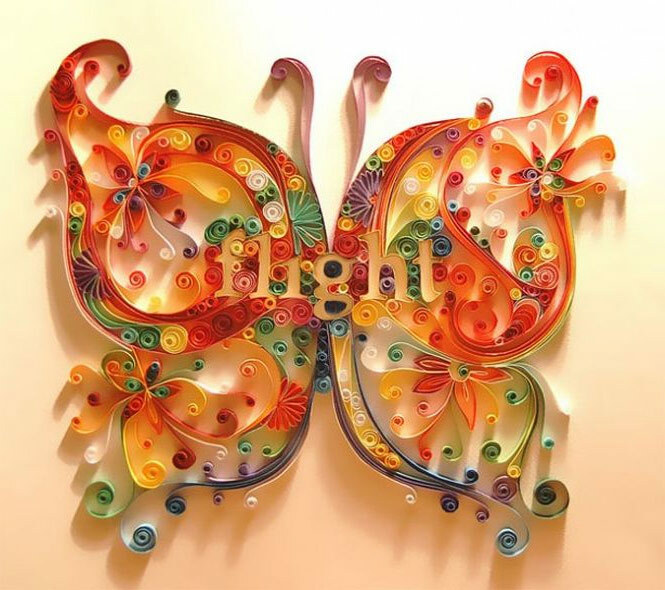 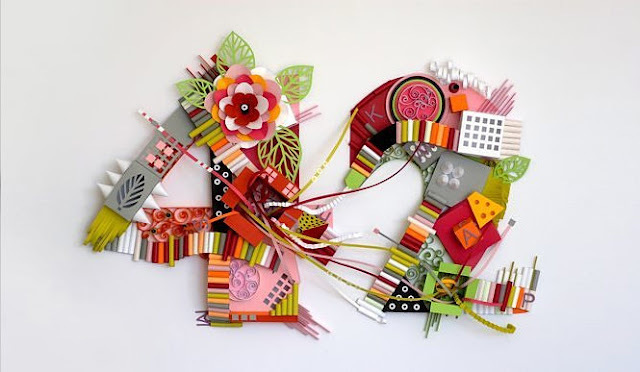 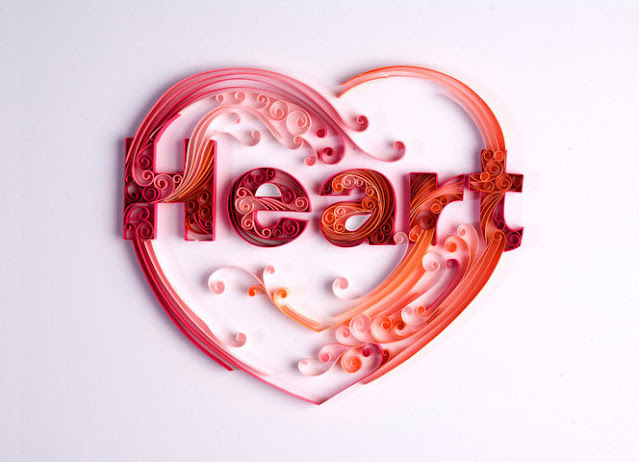 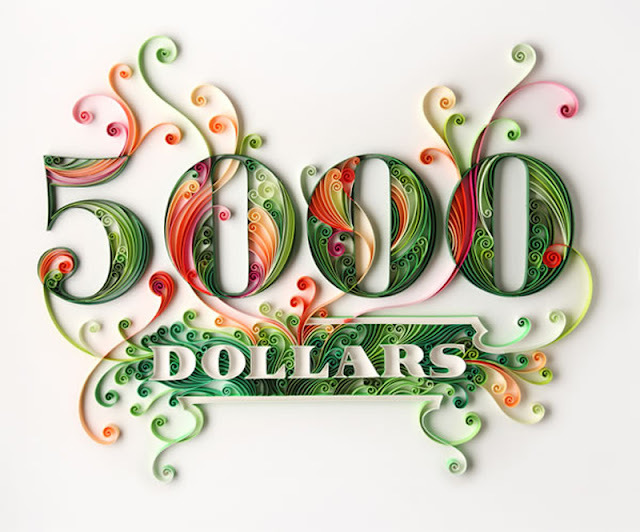 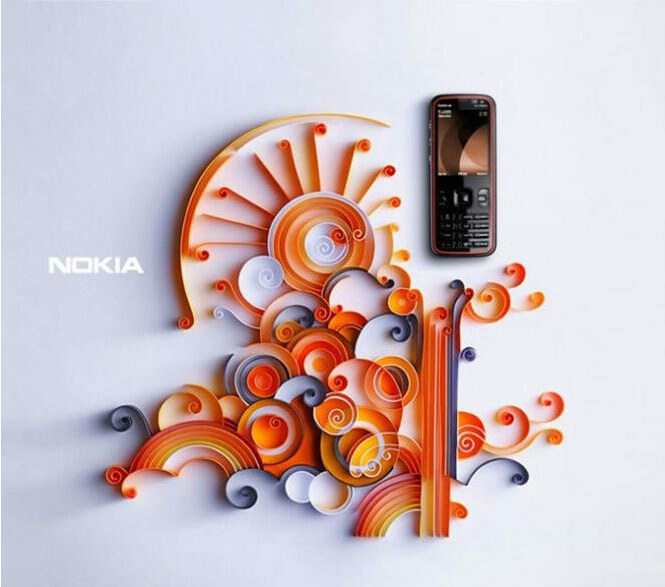 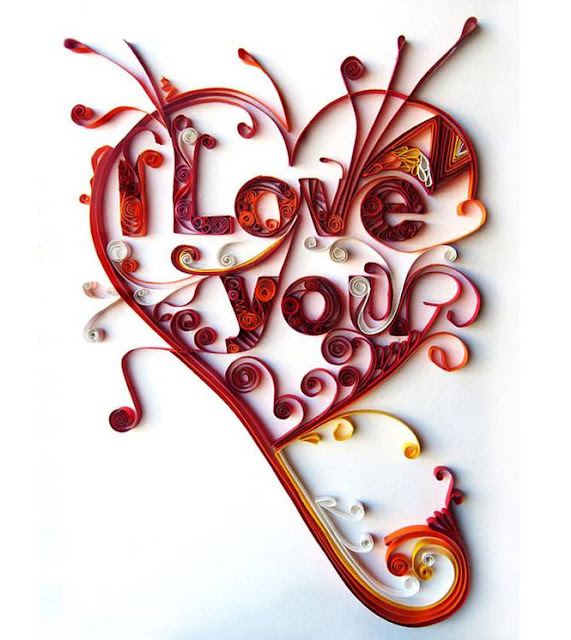 Her expertise in quilling(the art form that uses paper to create decorative designs) is probably only bested by her sense of typography, both of which she uses to good effect in spelling out messages in her work.